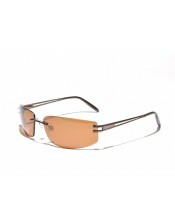 The Roggia is one of Serengeti's stylish, rimless, lightweight sunglasses. 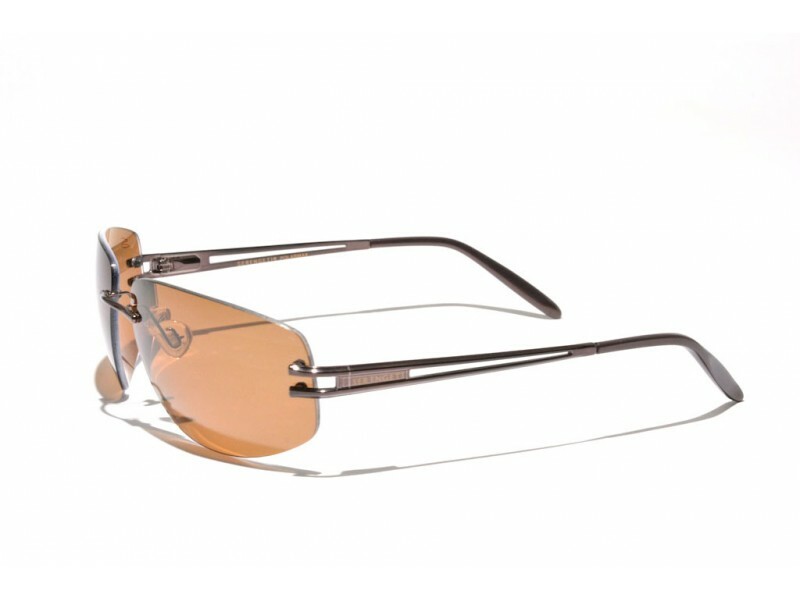 The Polarmax lenses keep the weight low, while being extremely sturdy. 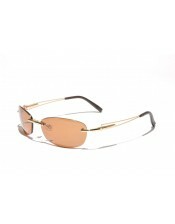 The "split-earstem" design also gives the glasses a very sophisticated and light appearance. 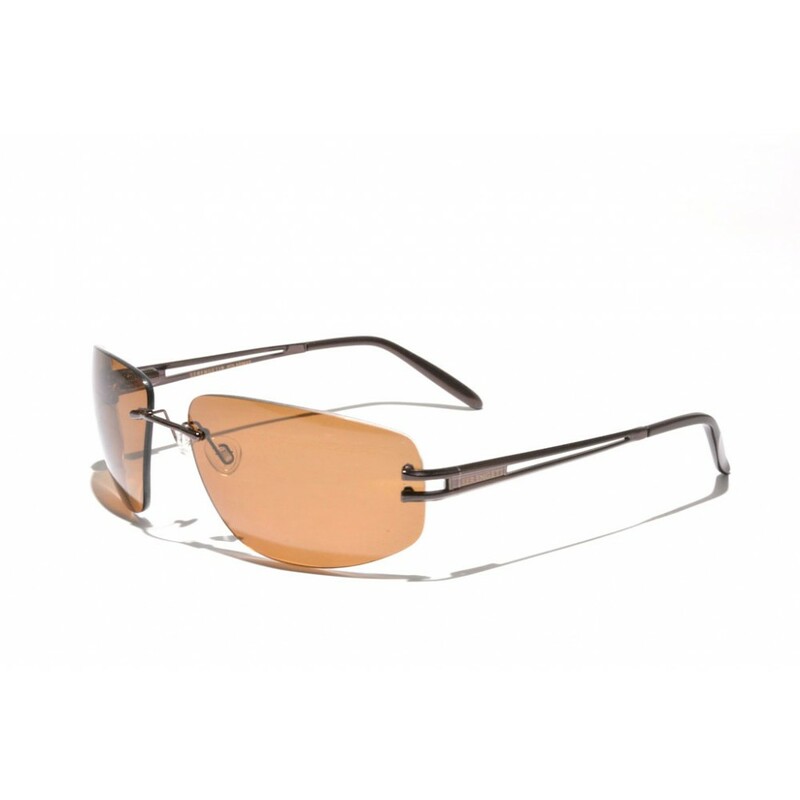 This pair has also been issued with slightly smaller lenses, they are called the Vialone, which we also stock in this colorway.